With our internet being less reliable than a dodgy “all-you-can-eat” taco night (one taco every half-hour is not all we can eat), we’ve been feeling somewhat out of the loop when it comes to the latest foodie news. Just kidding, that’s what 4G is for! In other news, we’re out of data and full of the latest openings and foodie news, so read on. From the team behind Jimmy’s on the Mall and The Charming Squire comes Tai Tai, South Bank’s latest Asian eatery. 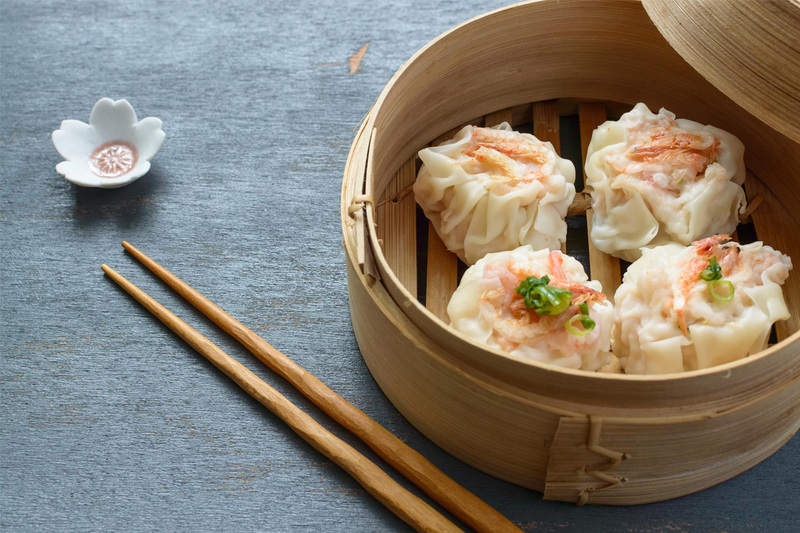 Get your fix of flavoursome Chinese, Malaysian, Taiwanese, and Vietnamese dishes like pork belly bao, spicy Marmite king prawns, and whole barramundi, prepared by talented head chef, Jicky Chow. Get hitched to boutique wines, craft beers, and refreshing cocktails at Pullenvale’s Hitching Post Bar and Grill! As well as a careful selection of drinks, fall in love with seasonal menus of home-made dishes like chicken parmies, slow-cooked meat, and plenty of bar snacks. Sweet toothers (sweet teeth? We’re workshopping that one) rejoice, Cubby Bakehouse has just opened its doors to Chinderah. From the pair behind Bam Bam Bakehouse, this northern NSW town is now home to French baguettes stuffed with brie, prosciutto and rocket, fresh Banh Mis with chicken karaage, and of course, a crazy selection of incredible pastries. Streetcorner Jimmy is Teneriffe’s new, old-school bar, serving tasty eats and a range of boozy refreshments. Find yourself sipping everything from classic cocktails to concoctions like the Nerdy Fluff Head (aka the extent of our insults in the fourth grade), a bubblegum infused vodka with Pavan, Chambord, and lime juice, topped with fairy floss and Nerds. The Gold Coast is heating up with the addition of new Indian restaurant, Kokum, at Palazzo Versace. The latest restaurant from Manjunath Mural of Heritij and overlooking Main Beach’s marina, indulge in everything from beef samosas to pork belly vindaloo with wasabi, or share dishes like braised lamb shanks with sweet potato. Get ready, Felons Brewing Co is opening this Thursday! After much anticipation, this venue will be the first to open at Howard Smith Wharves, Brisbane’s new riverside foodie precinct. Grab a healthy serving of fish and chips alongside your beer, with four beers and one cider produced on site; or bring a blanket and turn your dining experience into a picnic at the park. Steak your claim on a seat at Ipswich’s Bakehouse Steakhouse, opening December 4. With a strong focus on cocktails, beef from Stanbroke Pastoral Company, and bottomless fries (you had us at cocktails), dinner is sorted. Craving dessert? Try their soft serve with your choice of mix-ins for something different! Think you know Tex-Mex? Think again. El Camino Cantina is coming to Bowen Hills’ foodie precinct, King Street, November 30! As well as plethora of delectable eats, expect great deals like 10c wings every Wednesday, half price fajitas on Thursdays, and $15 burrito and beer specials making your weekdays that much better. Speaking of El Camino Cantina, the launch is going off with a bang with a three-day fiesta on the 30th! Kicking off at 6pm, enjoy as many bites as you can get your hands on for a whole two hours, as well as margaritas, bubbles, wine, and beer for just $69pp.